Isabel Toledo: A Woman beyond Design! As promised, our Fashion dialogue continues here in honor of National Women’s History Month. 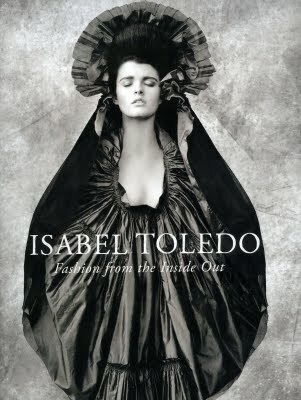 Today we highlight the career of an enormous talent, Fashion Designer Isabel Toledo. 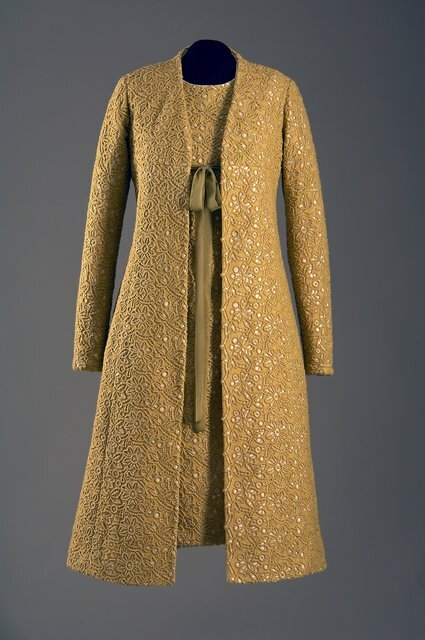 Many may remember Isabel Toledo as the famous Cuban born designer that dressed Michelle Obama with the lemongrass shift dress and overcoat for the President’s 2009 Inauguration. 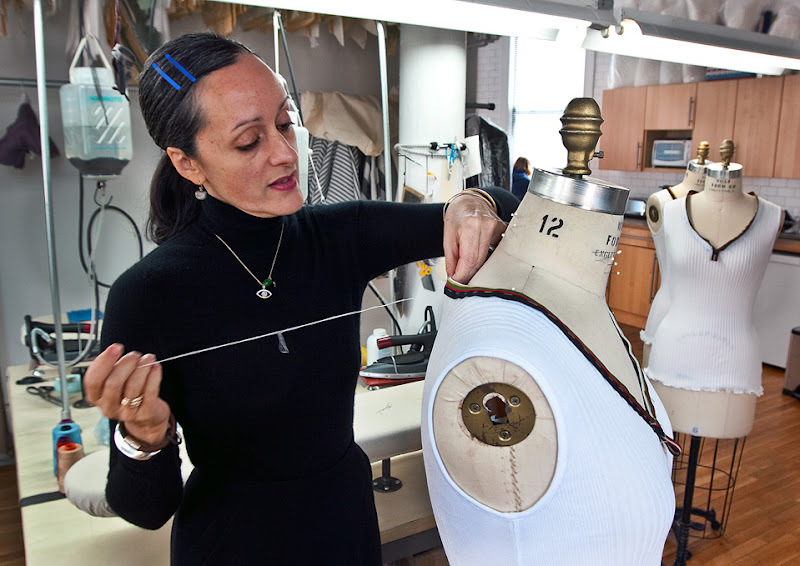 Isabel has never been coy to express how she considers herself more of the seamstress than a designer. She is led by the feel and movement of fabrics and then lets that translate into her designs. She has mastered the ability to play with volume and structure all very well. She is married to Fashion Illustrator, painter and sculptor Ruben Toledo who is also her partner in many collaborations and considered her inspiration. She is the recipient of the National Design Award from the Cooper-Hewitt Museum and a Couture Council Award for Artistry of Fashion. 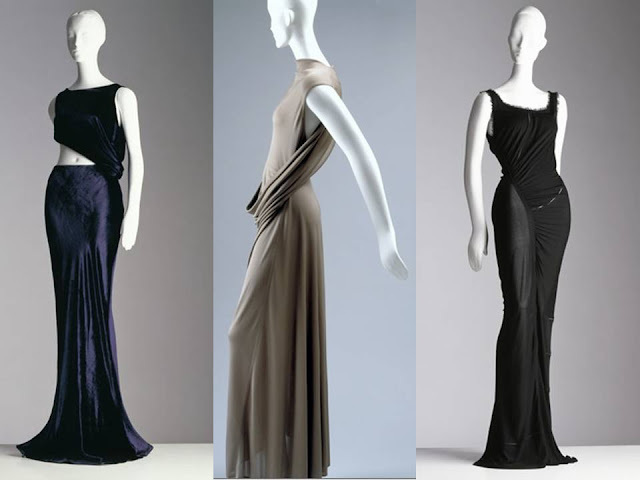 Back in 2009, the Museum of FIT had an entire exhibit dedicated to her past collections called “Fashion from the Inside Out” and they are currently featuring her in their latest exhibit, “IMPACT” dedicated to the 50 years of the CFDA. 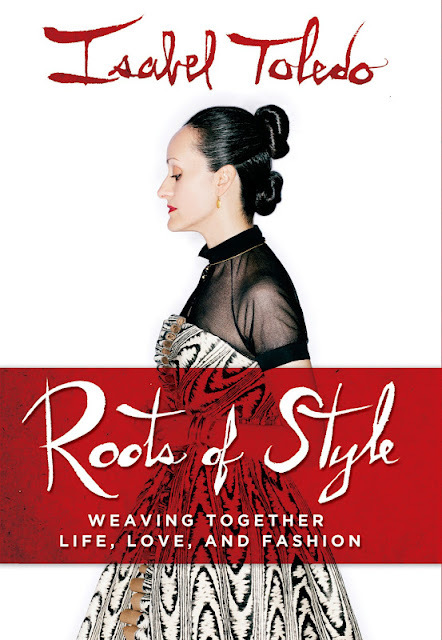 For those Fashion literature enthusiasts, Isabel has a new a book called “Roots of Style: Weaving Together Life, Love, and Fashion” available March 2012. She will also be attending a conversation and book signing that will be hosted by none other than Nina Garcia on March 29th at El Museo del Barrio. One Style at a Time will attend this conversation and will make sure to bring you all the details of this event. Previous Post March is National Women’s Month! Next Post Happy 1st Birthday One Style at a Time!! !